Visit the Crown Pavilion in Divinity’s Reach today for the yearly Canthan tradition of Lunar New Year. 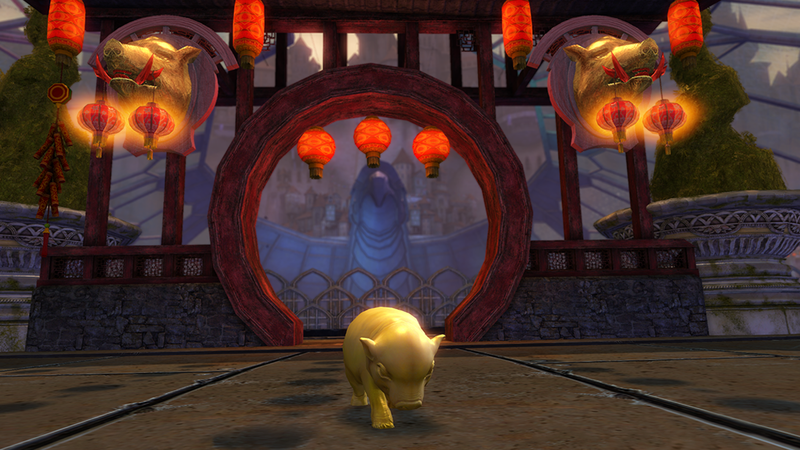 Play Dragon Ball, open Divine Lucky Envelopes for good fortune, and celebrate the Year of the Pig! You can read today’s release notes on our forums.